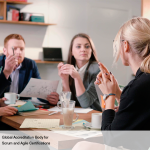 Agile principle states, “The most efficient and effective method of conveying information to and within a development team is face-to-face conversation.”This is why Scrum recommends co-located teams. But with the changing business realities and globalization, co-located teams are becoming more and more difficult and are slowly being replaced with distributed teams. You might ask, what do distributed teams bring to the organization? Global reach and distributed costs, more culturally inclusive team leads to understanding the market better, global acquisitions of other small businesses to assist the main organization etc. The possibilities are endless. 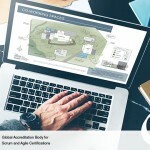 With this global reach and inflow of efficient resources, working with distributed teams has become an important part of a Scrum Master role. Of course, working with distributed teams has its own challenges, primary being communication. A culturally different team needs a different approach to communicate among each other. If everyone in the team understands one langague, it solves a lot of trouble otherwise language becomes a big impediment. Then there are different time zones, working hours, scheduling deliveries etc. These all can be managed with proper communication to the team that all of them are working towards a common goal. Sprint planning meeting requires proper communication among team to arrive at a consensus as to how to proceed with the client’s requirements. 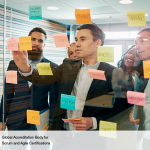 Daily Scrum meetings need to happen at respective locations, the Scrum Master has to consolidate the data of different teams and find how the efficiency can be competitively maintained. 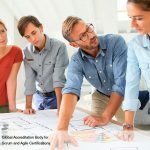 If the communication is perfect and teams are working efficiently, the end sprint reviews helps consolidate and set things for retrospectives. Retrospectives help in analysing the sprint, what was good? What could have been done better? All of these help to make the team more efficient and fluid. Better coexistence among the teams leads to faster delivery of end product. 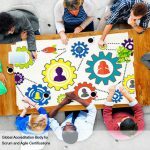 Training plays an important role in setting individual teams into Scrum teams. Collaboration among teams is the prime criterion that needs to be met for the teams to start delivering on the project. Self-organized teams are better in delivering products than teams trying to outshine each other. 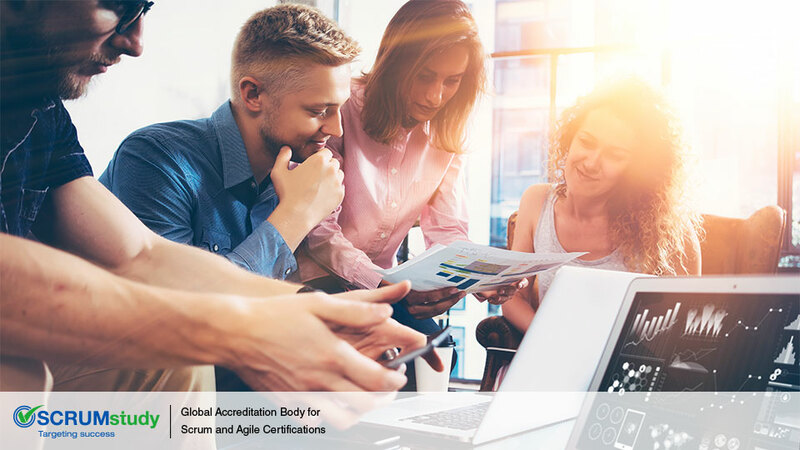 All these points lead to a better distributed team for global reach and faster end delivery while adhering to Scrum framework. 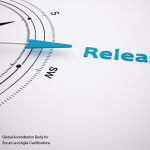 Can Release Planning be skipped?